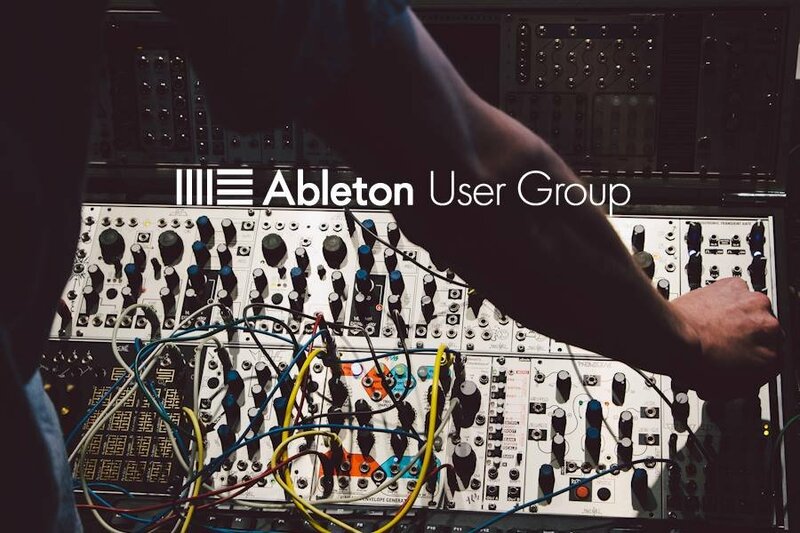 The Ableton User Group Brighton is for all those interested in Ableton Live based in and around Brighton and Hove. All levels are welcome. We are passionate about developing a strong electronic music scene in Brighton. We will be hosting meet ups that give Ableton users a chance to perform, develop and network in the city of Brighton.